In team news, Sainst' manager Harry Kenny is without Mikey Drennan through suspension, while Dean Clarke is ruled out with concussion. Brandon Miele will face a late fitness test on an injury picked up in last week's 1-0 defeat to Bohemians. 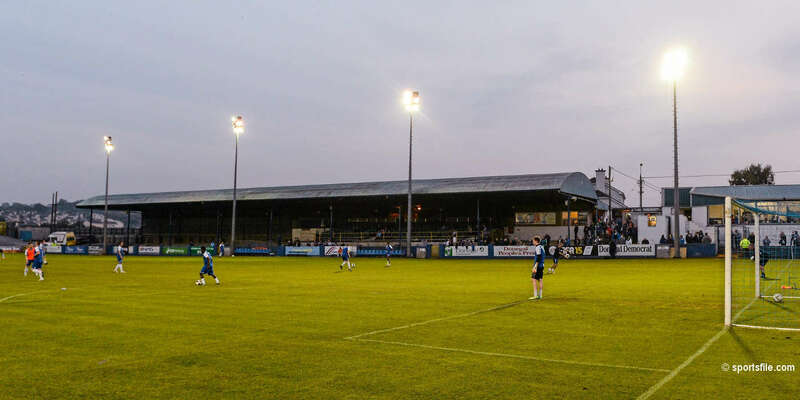 Reflecting on Monday's 2-1 defeat in Inchicore to Dundalk in the EA Sports Cup, Saints' manager Harry Kenny felt that the result was harsh on his side as a number of players impressed when given the opportunity. "There was a good attitude from everyone. I thought we were very unlucky with the result on Monday against Dundalk. It was the same story that we are making mistakes that is causing us to play catch up. 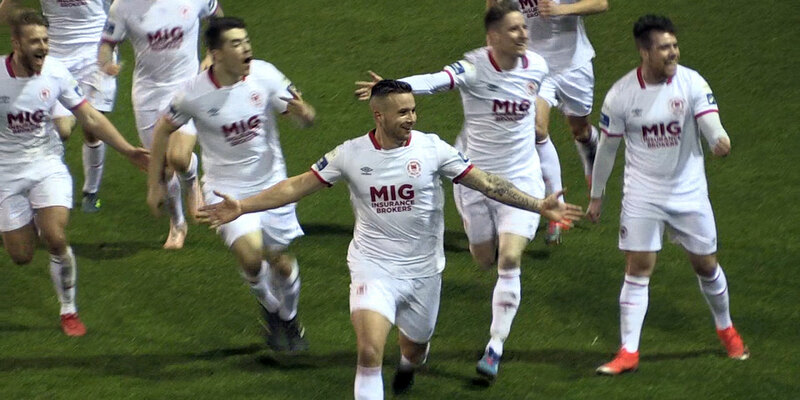 If we can cut out those mistakes that we have been talking about the last few weeks, we'll be ok."
Friday's game however is back to league action and the Saints manager is targeting a victory over second placed Dundalk in a bid to earn a second home win of the season after the earlier 1-0 win over Cork City in February. "A win gives you loads of confidence. We're due a win. I think we have deserved more for our play in the recent past past and a win would certainly give us a lift going into the next few games and it will give the lads a bit of encouragement as there is nothing better than winning games." 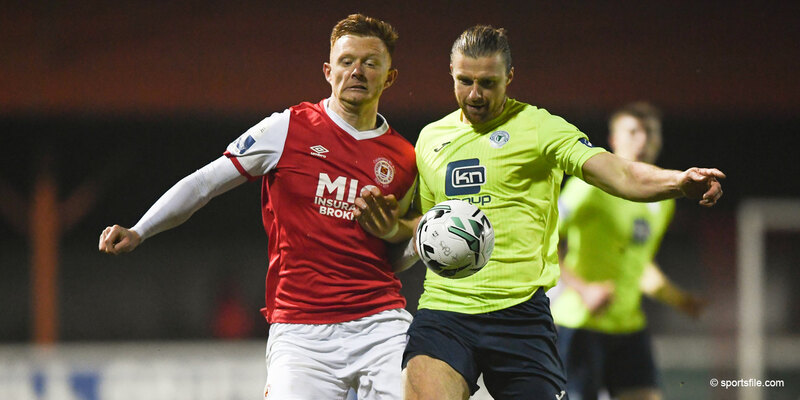 For Saints' striker Gary Shaw, the opportunity to face Dundalk on Friday is one he is fully motivated for as he is keen to end a run of three defeats in a row in the league. 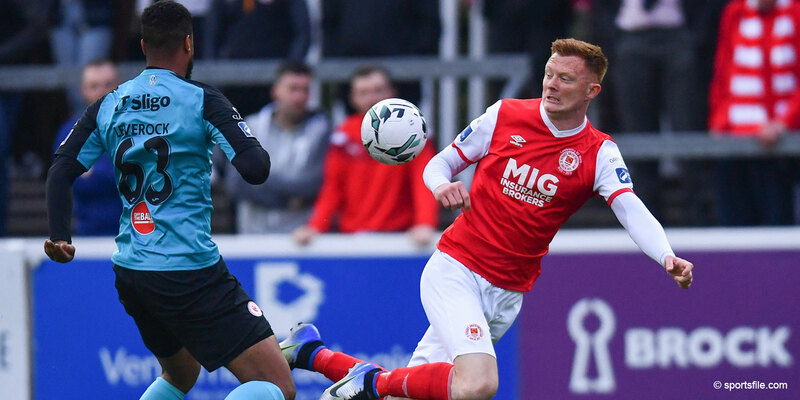 The striker told stpatsfc.com that the players have been working hard to ensure that errors are cut and chances are created for attacking players like the former Shamrock Rovers man. "Obviously a lot of new players came in but we are now nine or ten games in now so we need to start getting things to click and put the things we do on the training pitch into practice on matchday. It is about everyone getting familiar and really pushing on in matchdays to create chances as that is something we have lacked and the goals issue is coming up as we haven't scored enough. It has cost us at times, so we need to create more and take our chances early. We have created chances but we just haven't taken them so it's about taking them and putting teams under pressure early on." 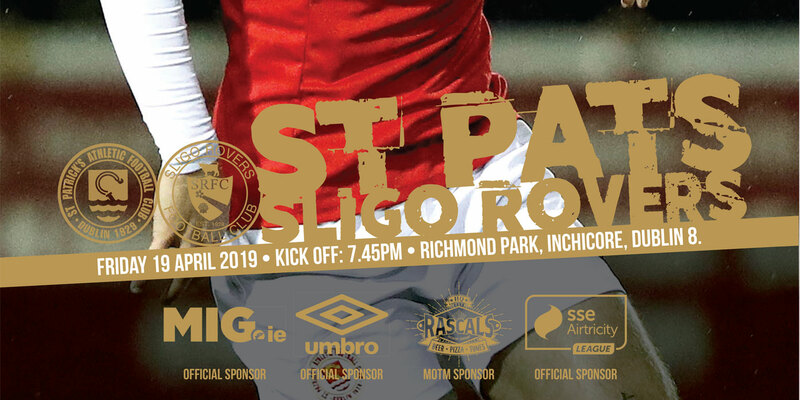 A win on Friday would give the Saints a boost and Shaw believes that three points in Inchicore against the Lilywhites could be the catalyst to a good run of form for Harry Kenny's side. "Winning is everything. It changes the whole mood around the camp from players, to staff, to fans, so getting three points on Friday would be massive. We need it as a group because once you do that you gather a bit of momentum and that takes us in to the Cork game the following week which will be another massive game." "So we'll take it one game at a time as the old clichÃƒÂ© says, but we have to really knuckle down and put things right on Friday."